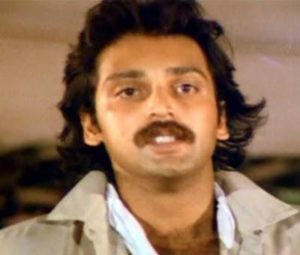 Mahesh Anand was a Bollywood Actor and Producer. 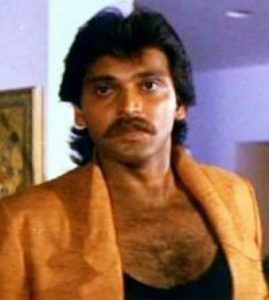 He played numerous negative role in the Bollywood 80’s and 90’s movies. 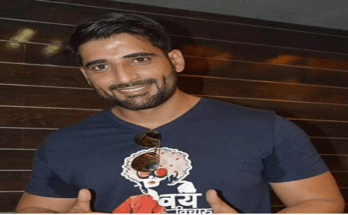 He was last seen in Govinda’s Rangeela Raja that released on 18 January 2019. He found dead at his home in Mumbai in mysterious circumstances. Check out Mahesh Anand Wiki, Age, Height, Career, Family, Wife, Death, Biography & More. He was mechanical engineering by profession who wanted to become a successful dancer, but unfortunately, he started his career as a model and done many shoots for the advertising agencies. Later, he got an offer from Bollywood & played numerous negative in the Bollywood 80’s and 90’s movies. 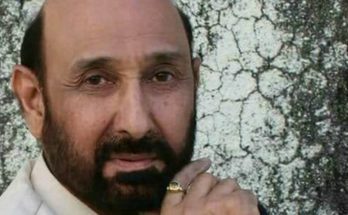 He acted more than 200 movies and has worked with almost all leading Bollywood actors like Amitabh Bachchan, Dharmendra, Govinda and Sanjay Dutt. He was known for his role in the movies like Swarg, Shahenshah, Coolie No 1, Vijeta, Kurukshetra, Thanedaar, Aaya Toofan and Pyaar Kiya Nahin Jaata. 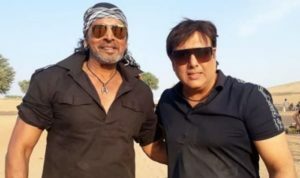 He was last seen in Govinda’s Rangeela Raja that released on 18 January 2019. 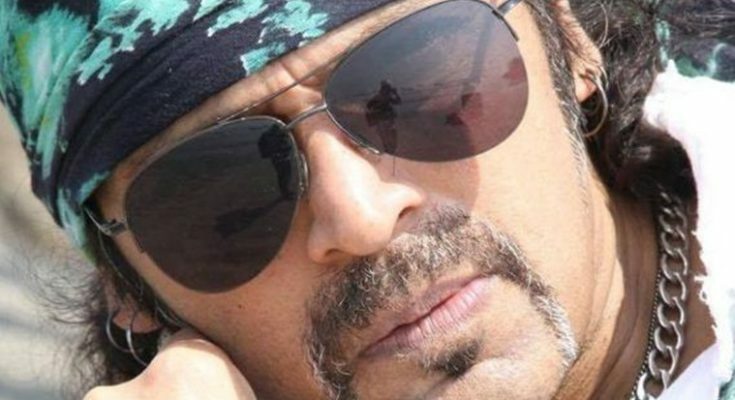 Mahesh Anand was 57 Years Old at the time of death. He was 6 feet 1 Inch tall while his weight was on around 80kgs. His mother “Tara Devi” acted in mythological movies. He has an elder sister named “Usha” who got married when he was 7 years old. He was very popular for his marital affairs. 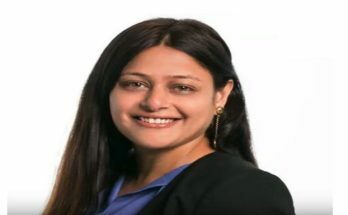 He got married to Erika Maria D’Souza (Miss India International 1987), Barkha Roy (Film Producer), Madhu Malhotra (Actress) in 1992, Usha Bachani (Bollywood Actress) in 2000, Lanaa in 2015. He has a son named “Trishul Anand”, a gourmet chef in Toronto, Ontario, Canada. He died on 9 February 2019. His body found at his home in Mumbai in mysterious circumstances & has been taken to Cooper Hospital for postmortem.